There is a fine line between love and hate, and when a marriage breaks down, finding a way to end the marriage without bankrupting yourselves and without expressing that hate and leaving emotional scars that will never go away is a challenge. But it’s possible through collaborative law. A collaborative divorce is a different method for resolving your legal separation, child custody child support issue, equitable distribution (division of assets), alimony or spousal support, divorce and other family law in NC. Often called the “no trials” way to divorce, the collaborative divorce process costs only a fraction of what a litigated divorce cost and the process is a less emotionally trying way to settle your issues. Our Raleigh family law firm offers collaborative law as a way to settle your legal separation and divorce issues, including alimony, equitable distribution, child custody and child support peacefully and without going to court. Both parties are represented by his/her own attorney and, stating a mutual goal of resolving their differences without involving the courts, enter into an agreement by signing what is called a collaborative law pledge. See Pledge. The pledge is the foundation of the collaborative law method. By signing this document, you and your spouse agree to retain control of your separation and divorce rather than giving that control to a family law judge. With your respective family law attorneys, you will sit down together in the spirit of compromise and hammer out an agreement with which you can both be satisfied. The goal of collaborative law is to work out solutions to the problems caused by legal separation and divorce. Collaborative law is generally a fraction of the cost of litigating a traditional divorce case. So how does the collaborative process work when it comes to legal separation in North Carolina? The parties and their respective attorneys meet together in the same room for a series of meetings with an agenda. Items on the agenda may include child custody and co-parenting for one or two meetings, child support, spousal support or alimony, and equitable distribution (division of assets). Each of the parties agrees to share with the other all relevant documents, including bank statements, wage and earning statements, real estate documents, etc. (This eliminates the need for “discovery,” where the attorney would need to formally request the documents.) Notebooks are assembled for both parties, so that both have an equal platform from which to negotiate. Experts can be brought in if needed to help with the process. Experts may include tax specialists, therapists, custody evaluators, and business valuators. How does the cost compare to divorce the traditional way? The second major advantage is that in collaborative law there is not the “blood letting” that you see in divorce cases. The lawyers are there to advise both sides and collaborate, not to go for the jugular and “win.”. The attorneys can help the parties focus on the issues, and not on their differences which have led to the divorce. The attorneys’ goals are to help the parties be able to co-parent in the future if there are children and respect each other after the divorce is final. For more information on collaborative divorce in North Carolina and Raleigh, contact one of our Raleigh family law attorneys at (919) 821-1860. 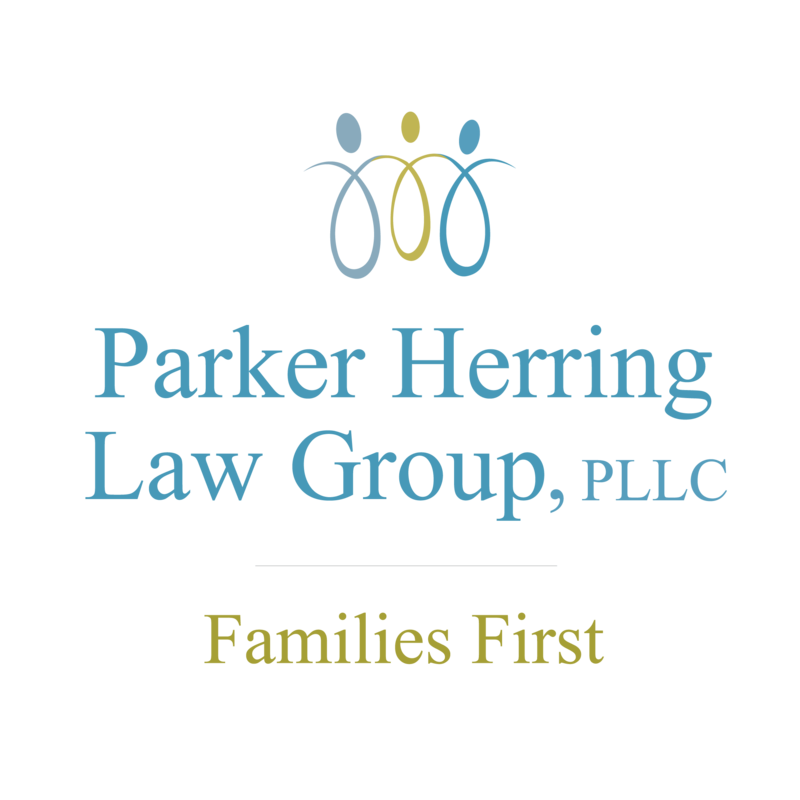 The attorneys at Parker Herring Law Group, PLLC are experienced divorce lawyers and can help you decide if collaborative law is right for you. Parker Herring Law Group, PLLC is located in downtown Raleigh, North Carolina. Our family law attorneys are skilled negotiators and trained in mediation techniques for resolving family law issues including child custody, child support, divorce, legal separation, alimony, and equitable distribution (division of assets).